I wanted to take this opportunity to thank you for your assistance in searching for new employment opportunities. 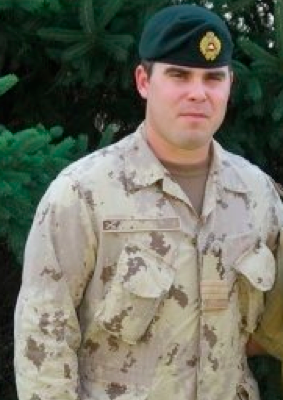 I have had the opportunity to work with many recruiters since leaving the Canadian Armed Forces and I can say that the level of service that you have provided has been highly professional, courteous, and extremely responsive. Releasing from the military last January after having served for 15 years has been an arduous process. Finding civilian employment opportunities that capitalize and make best use of the unique skill sets that military members obtain over the course of their career has been a difficult and challenging. Being a veteran yourself you understand the challenges of transitioning to civilian life as well as the complexities involved. 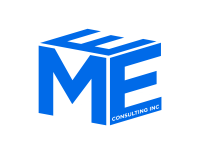 For any serving or retired members, I highly recommend engaging with MEE Consulting Inc. and specifically Mr. Coady to assist in supporting the transition to the civilian work force. Jason goes the extra mile to help veterans gain successful employment. Transitioning from the military to a civilian job went smoothly for me given his expertise, support, and persistency in assisting me in my career search. Even when my search had become frustrating, he constantly kept me informed about other potential opportunities. I definitely owe my success to Jason. My resume would have not had nearly the amount of exposure without him. The guidance and mentorship I received will continue to allow me to be successful in the future. I would not hesitate to recommend MEE Consulting Inc.
Having spent 30 years in the Canadian military, the prospect of finding suitable, meaningful employment outside of the Forces was daunting. Fortunately, a chance meeting with Jason led to a new career that was exciting and lucrative, and made excellent use of my pre-existing skill set. The advice, support and expertise offered by Jason made my transition to the civilian workforce a positive experience. Jason is personable, knowledgeable and connected. 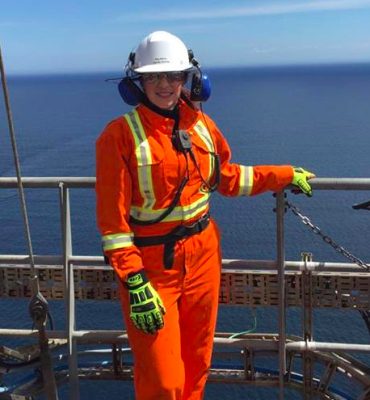 I would not hesitate to suggest MEE’s services to anyone seeking a new career, especially those who face the uncertainties and challenges associated with leaving the Canadian military.